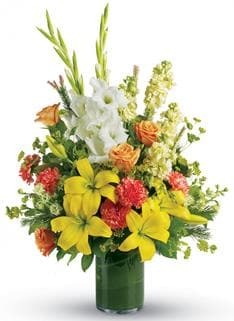 Beautiful, fresh flowers delivered by local florists! 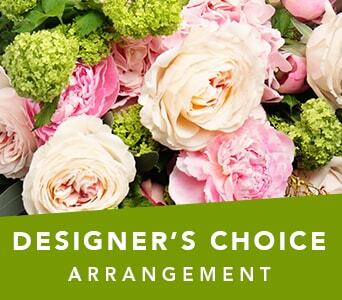 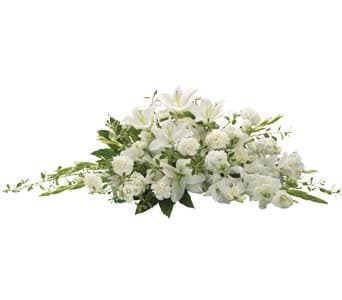 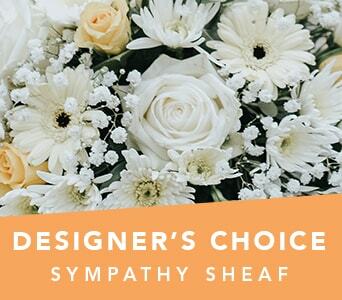 There's no better way to show�someone how much you care�than with a stunning bouquet of flowers.�Our arrangements and bouquets are hand arranged by our�expert floral�designers. 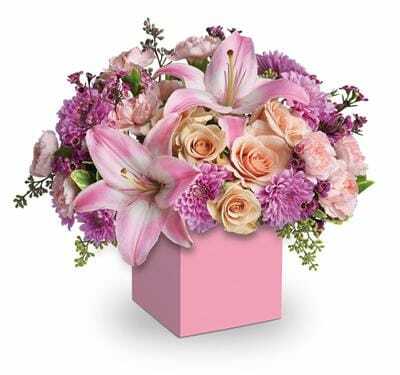 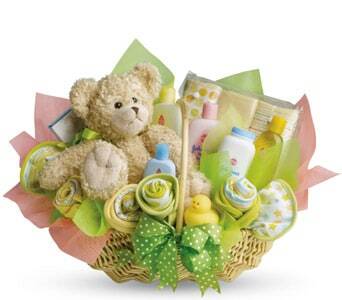 Each floral gift is created and delivered with care by a local florist member.�Choose from a fantastic range of bouquets, arrangements, rose, plants, gift hampers and more! 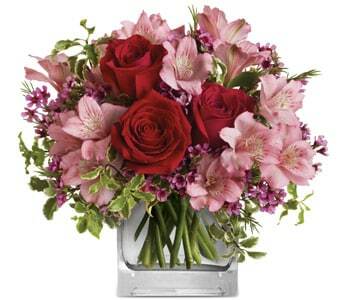 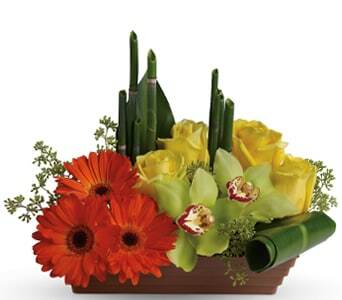 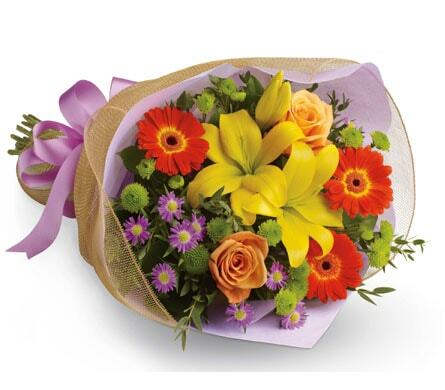 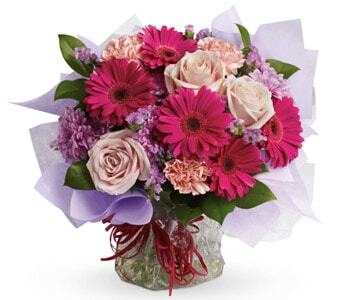 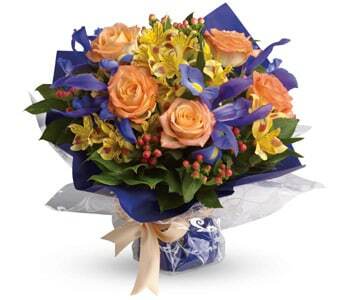 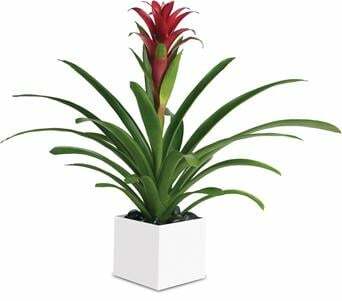 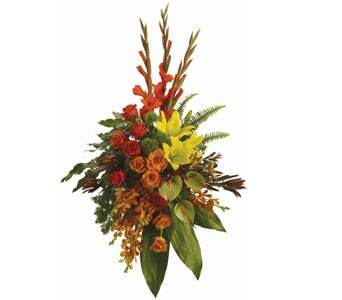 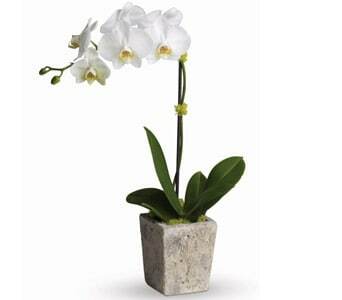 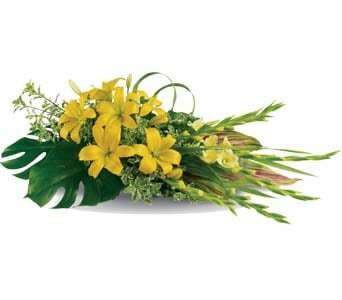 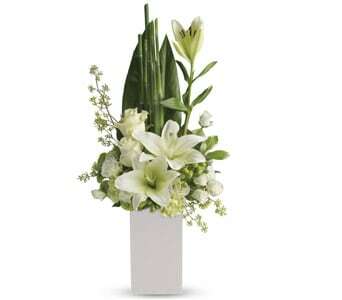 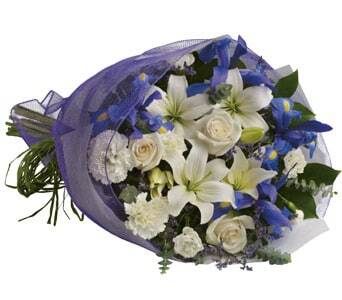 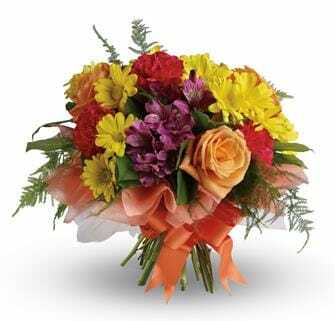 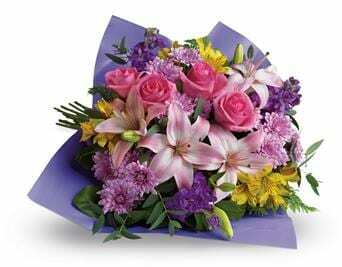 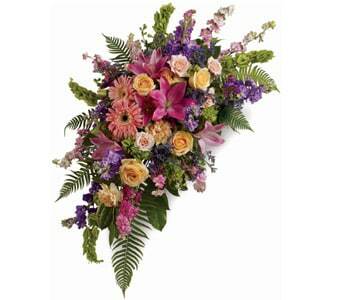 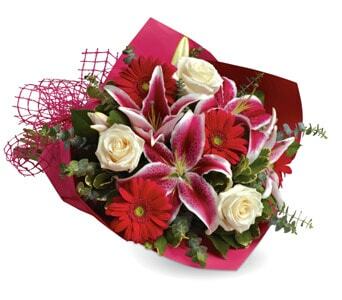 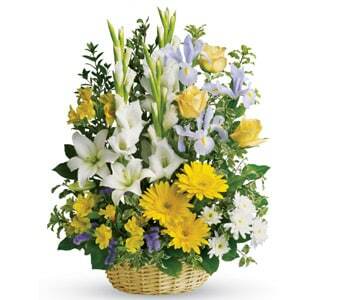 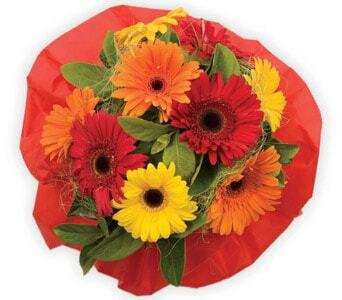 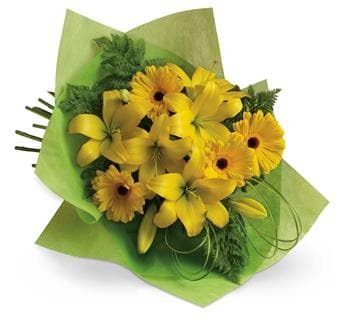 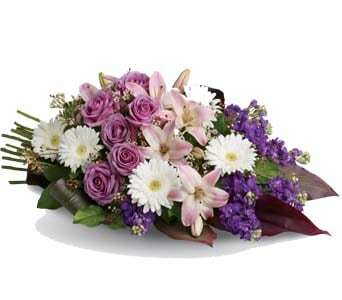 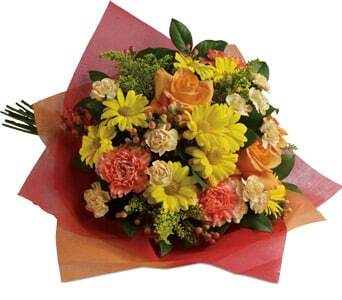 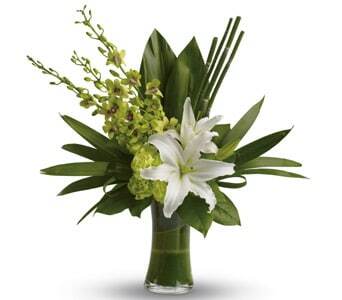 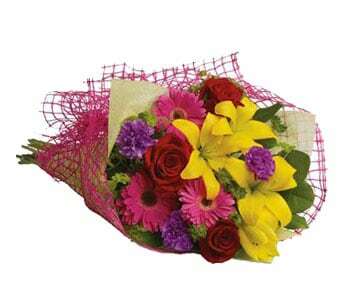 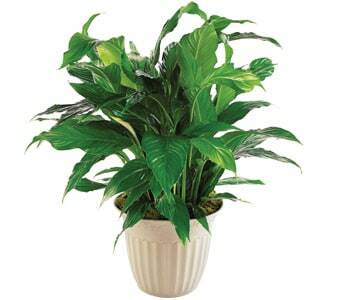 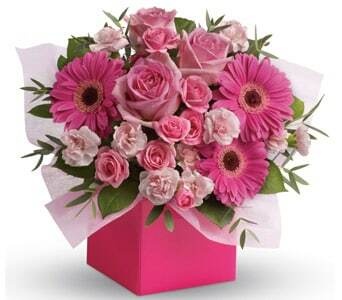 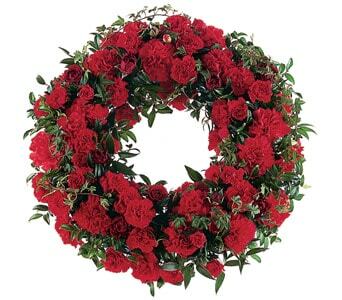 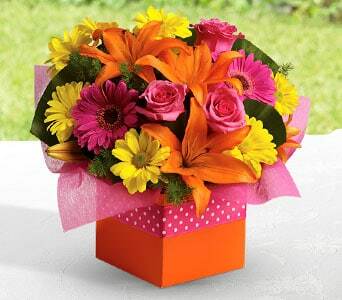 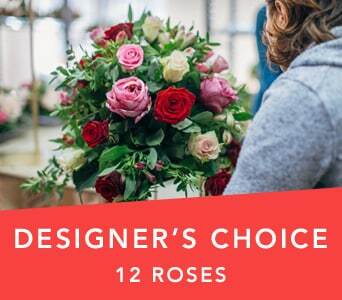 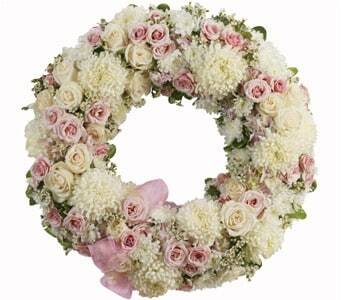 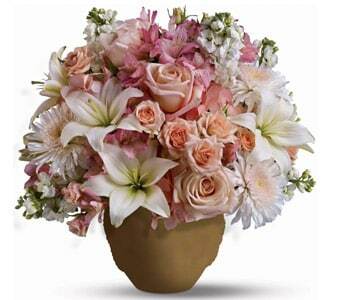 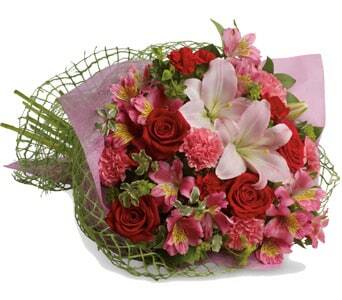 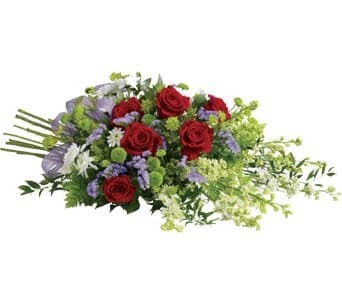 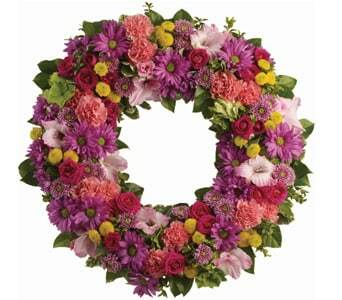 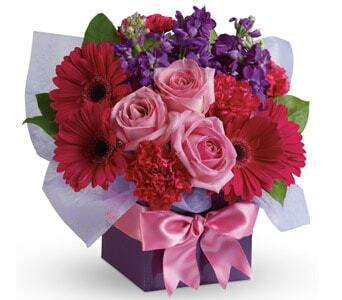 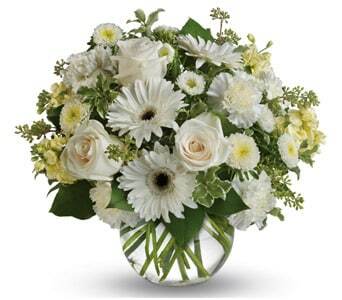 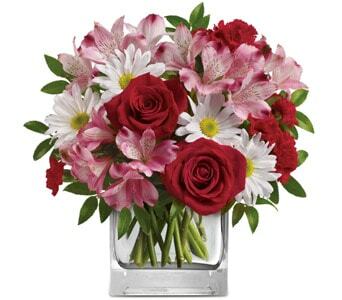 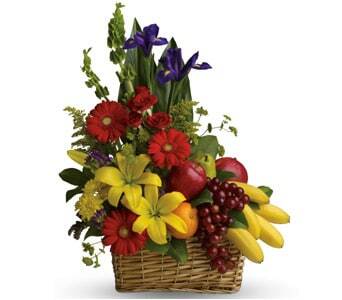 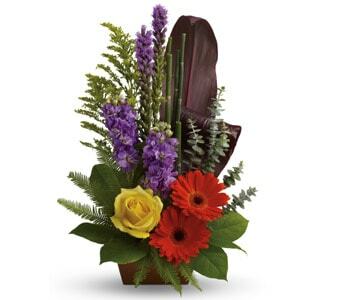 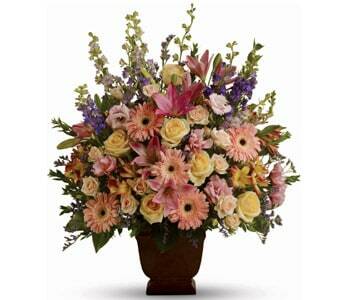 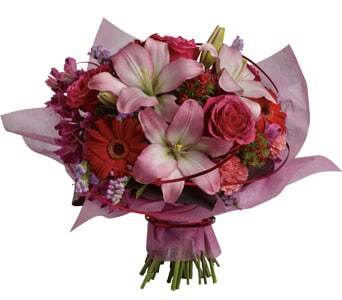 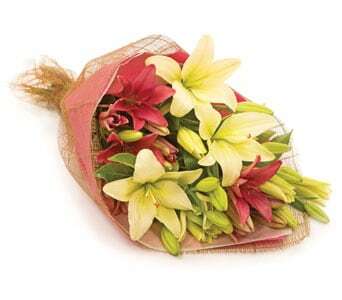 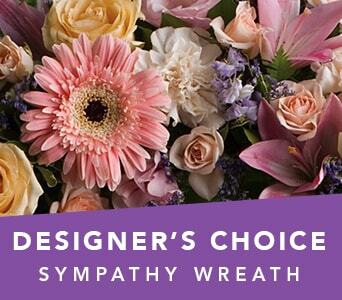 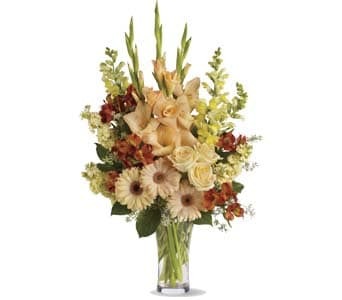 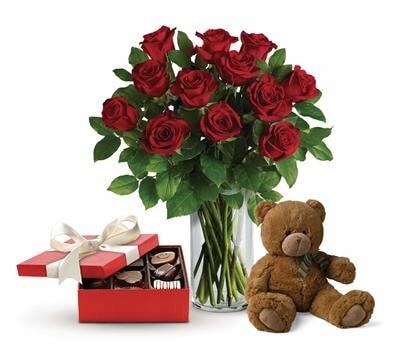 Florist delivered flowers are great as a last minute gift. 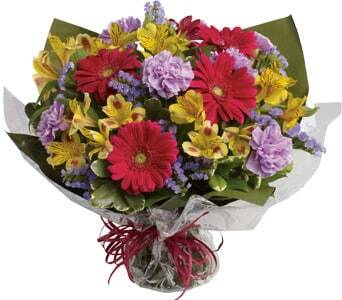 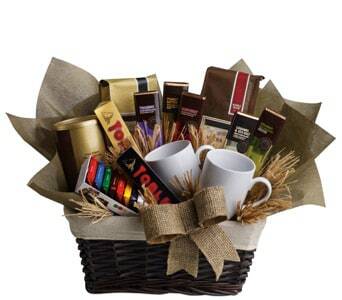 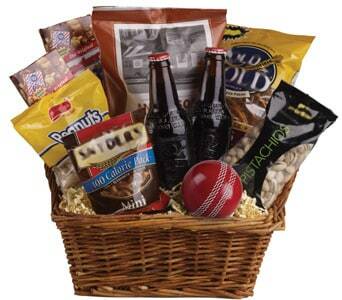 We provide same day delivery New Zealand wide. 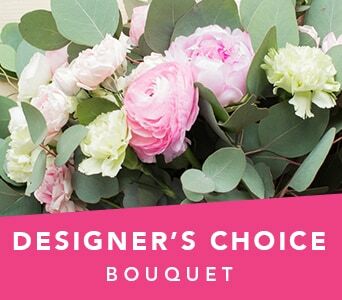 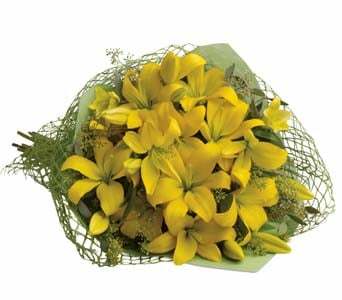 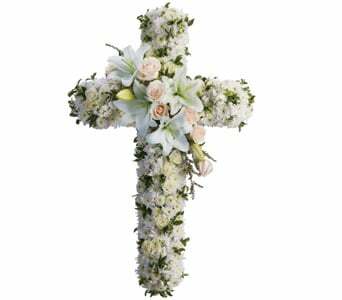 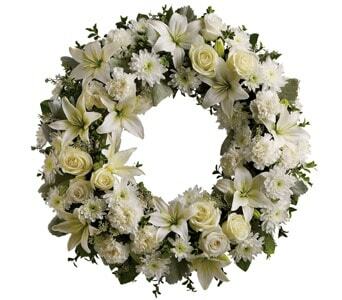 Order before 2.00pm in the recipients time zone on Monday to Friday and before 10.00am on Saturdays�for same day florist�delivery.